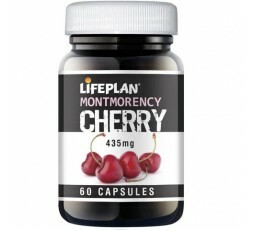 435mg of Montmorency Cherry powder in each vegetarian capsule. preferably with a little liquid. 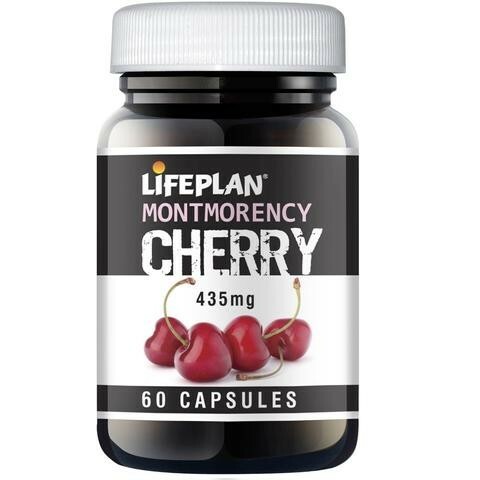 This product contains 435mg of Montmorency Cherry powder in each vegetarian capsule.